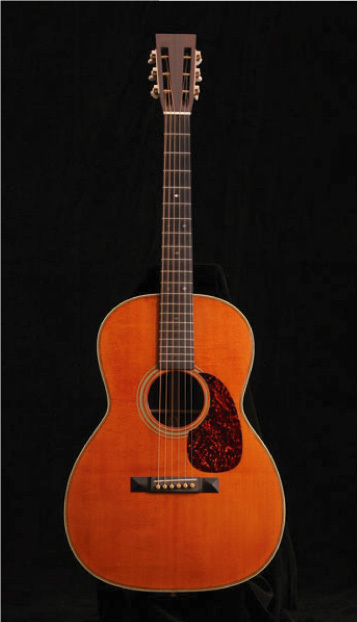 This guitar is Vintage Dreadnought 28 type. 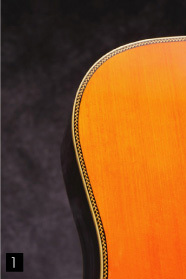 Top: Selected Adirondack Spruce, Sitka Spruce or Englman Spruce. 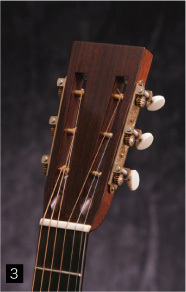 Back & Side: Brazilian Rose wood or Indian Rose wood. 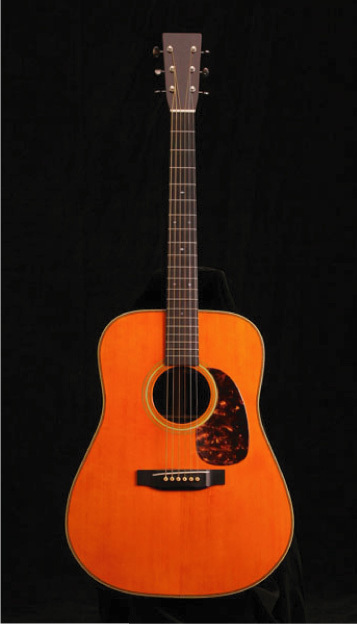 This guitar is Vintage Triple-O 28 type. 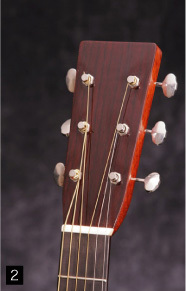 Top: Selected Adirondack Spruce or Sitka Spruce. 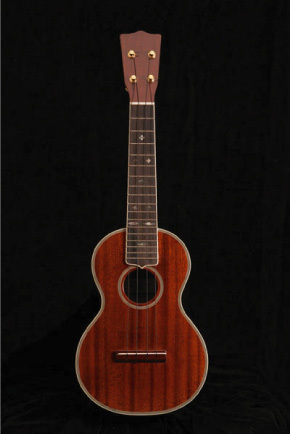 This Ukulele is Martin 3M Concert type.